ANN ARBOR, Michigan — As treatment for early stage breast cancer becomes less extensive and more precise, a new concern is surfacing: Cancer takes an enormous toll financially on many people. A new study led by researchers at the University of Michigan Rogel Cancer Center finds many patients are concerned about the financial impact of their diagnosis and treatment, and that they feel their doctor's offices are not helping with these concerns. "We have made a lot of progress in breast cancer treatment, which is wonderful. But this study shows we are only part of the way to our goal. 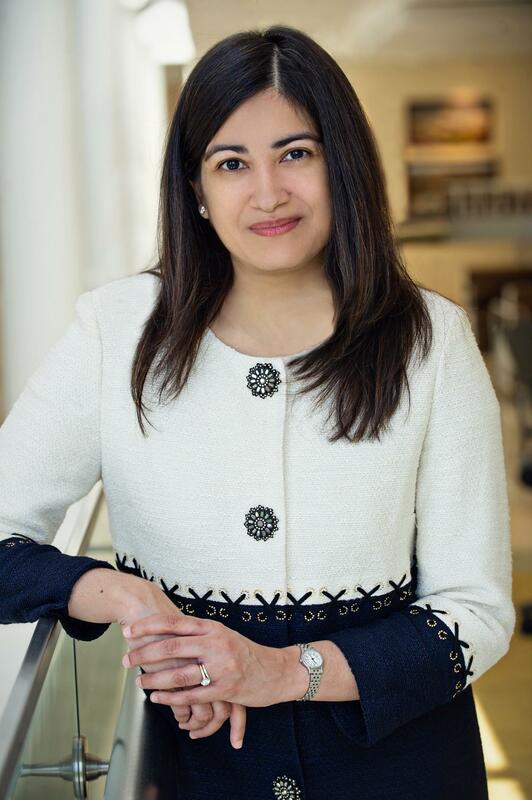 We must now turn our efforts to confronting the financial devastation many patients face," says lead study author Reshma Jagsi, M.D., D.Phil., deputy chair and professor of radiation oncology at Michigan Medicine. Researchers surveyed about 2,500 patients treated for early stage breast cancer and 845 treating surgeons, medical oncologists and radiation oncologists. The study is published in Cancer, a peer-reviewed journal of the American Cancer Society. About 38 percent of women were at least somewhat worried about finances because of their breast cancer treatment, and some experienced extensive hardships. Overall, 14 percent of patients reported losing more than 10 percent of their household income, and 17 percent spent more than 10 percent of their household income on out-of-pocket medical expenses. The financial burden varied significantly by race and ethnicity, with African-American and Latina women experiencing more concerns, including debt from treatment, losing their home, having utilities turned off for unpaid bills and cutting back on spending for food. Among physicians, many reported engagement and concern about the costs and financial burden related to the treatments they recommended. Half of all medical oncologists and 43 percent radiation oncologists said someone in their practice often or always discusses financial burden with patients. Only 16 percent of surgeons did. But of those patients worried about their finances, 73 percent said their doctor's office did not help. The mismatch suggests the need to improve communication around financial hardship. The researchers stress the importance of physicians or their staff assessing all patients for financial issues and ensuring the communication is effective and clear. "To cure a patient's disease at the cost of financial ruin falls short of our duty as physicians to serve. It's simply not acceptable to ignore patients' financial distress any longer," Jagsi says.